Ebony by Montgomery is one of our many fantastic Damask fabrics. 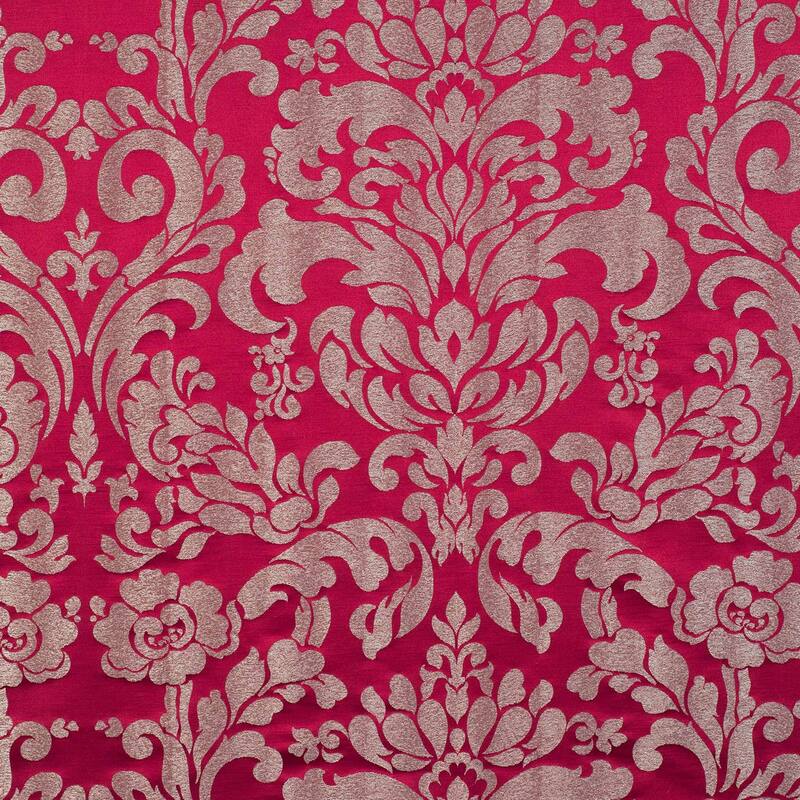 When it comes to Damask fabrics then our choice is one of the leading lights. Montgomery Damask fabrics made from 46% polyester 36% viscose 18% linen have been designed to give that finishing touch to your home. All Damask fabrics can be made into a variety of shop furnishings. Don’t forget to checkout our other Red fabrics to see if your perfect one is available.